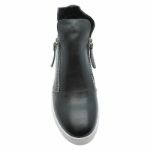 Take a look at the black Hinako ankle boot if you are a fan of solid construction and appreciate a comfortable fit. There’s no compromising on style with this cute pair of trendy shoes from an iconic brand. 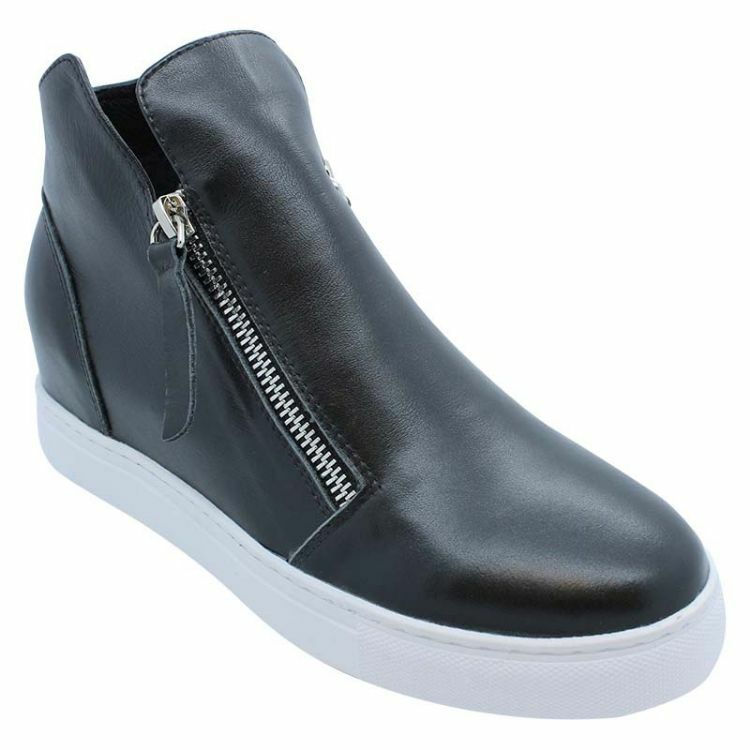 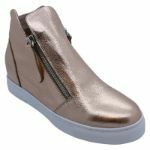 The upper and lining are made from genuine leather, assuring the perfect shape while the in-built wedge heel adds a nice touch of elegance.